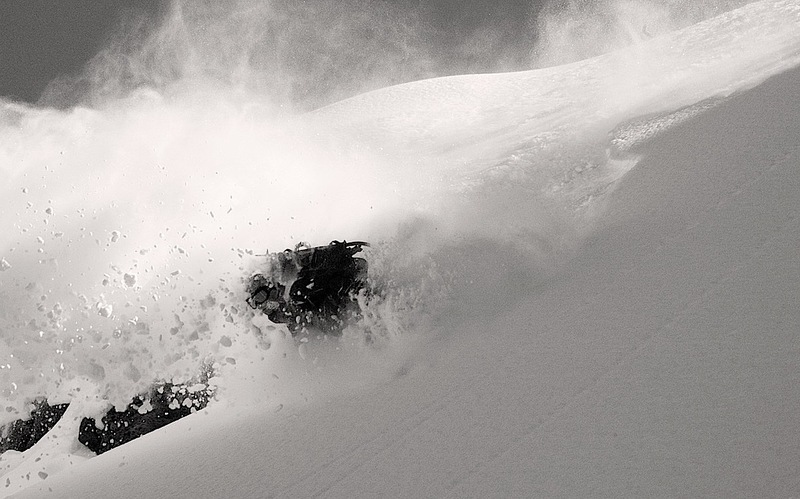 The mountain ranges of British Columbia are known for exceptionally deep, dry powder and world class shredding. We want to share our passion and love for splitboarding in these big mountains while providing exceptional customer service and safety. Come join us for an adventure filled with exploring these incredible peaks. 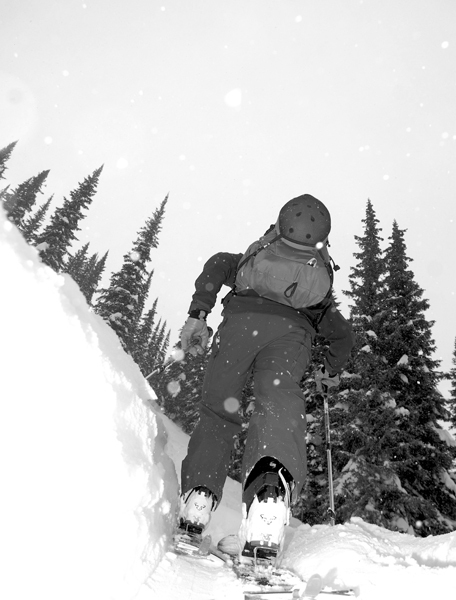 Split tour the expansive bowls and steeps of the high alpine to the spectacular old growth forest of the treeline. Ride truly deep, deep, powder. Come see why British Columbia is unlike anything you’ve ever experienced before. 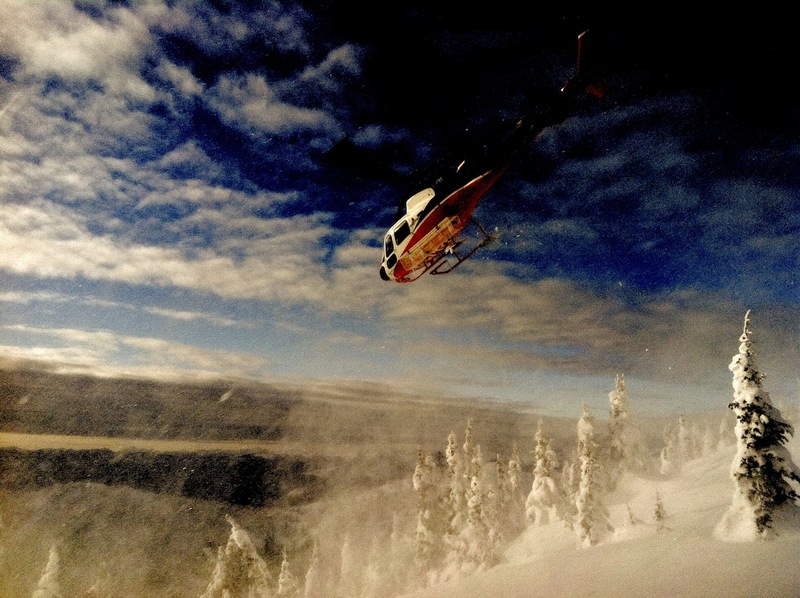 From our lodge nestled high in the mountains, we will fly deep into the range for our heli assisted splitboard tour. We will begin each day with a heli drop and run, from that point our tour begins. Many tour options exist and your guide will choose one based on your abilities and group dynamics. We will average around 6000-8000′ vertical per day. Our day ends with getting picked up from the heli and flown directly back to the lodge for amazing appetizers, incredible cuisine, fully stocked bar and a warm atmoshphere. The best thing about this program is the flexibility to do additional heli runs if the group decides to do so. Alternatively, to do one additional heli drop in the afternoon when the machine is back to pick you up. This customizable package requires a minimum of 3 guests. Mountain safety talk and transceiver briefing. Maximum guiding ratio of 4:1 and needs a full group of 4 to run trip with these dates and prices.